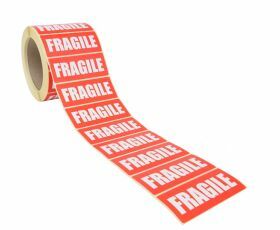 These self-adhesive "fragile" labels are handy to stick on smaller packages that require extra care in transit or storage. 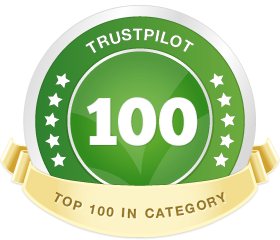 Easy peel and stick, the labels stand out with their bright white text on a red background. Not what you're looking for? 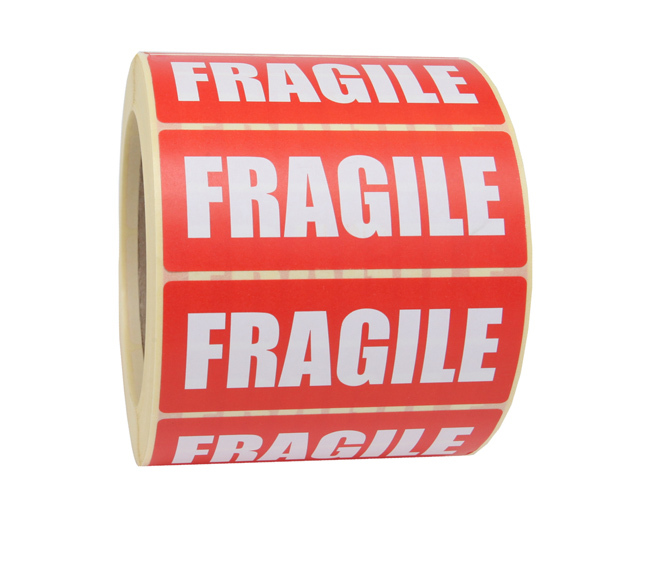 To view our full range of fragile printed labels click here. Our 89x36mm fragile labels on a roll are quick and easy solutions for alerting handlers to special care for smaller packages in transit or storage. Suitable for use in a label dispenser, these time-saving printed stickers are easy to peel and apply. 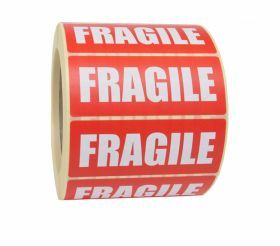 The fragile labels have an eye-catching bright white text on a vivid red background, so they instantly communicate the handle with care message to handlers.